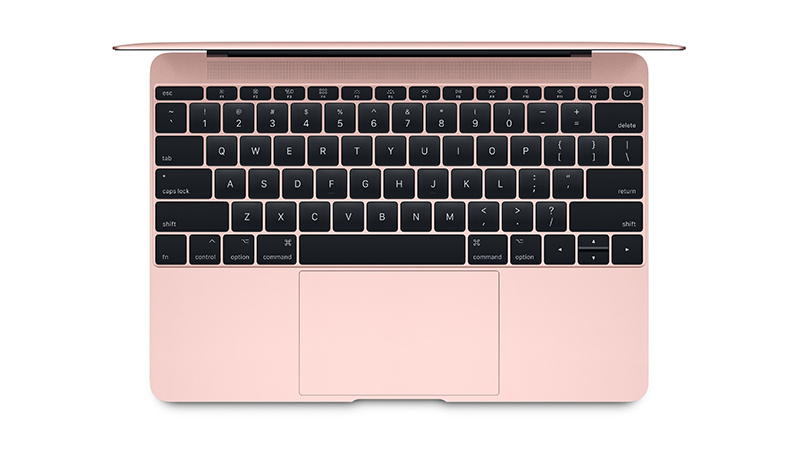 The 2017 Apple MacBook now features Kaby Lake CPU’s and longer battery life. 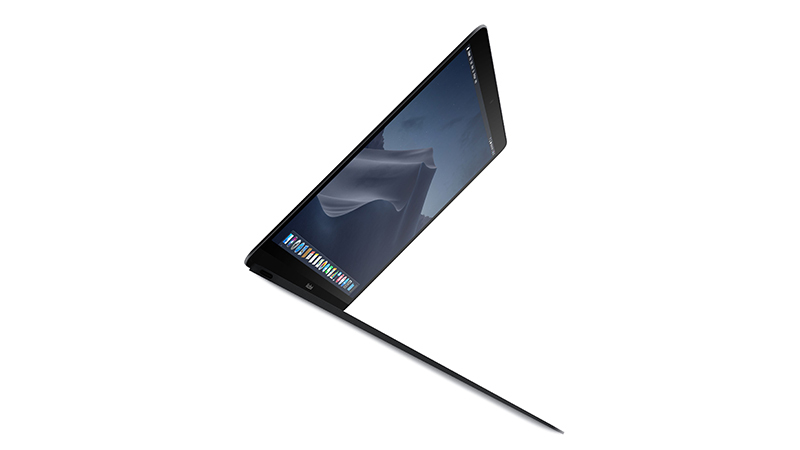 The 12″ edge to edge Retina Display delivers beautiful visuals and is powered by the new Intel Core m3 processor. An option to upgrade to i5 and i7 CPU is available. 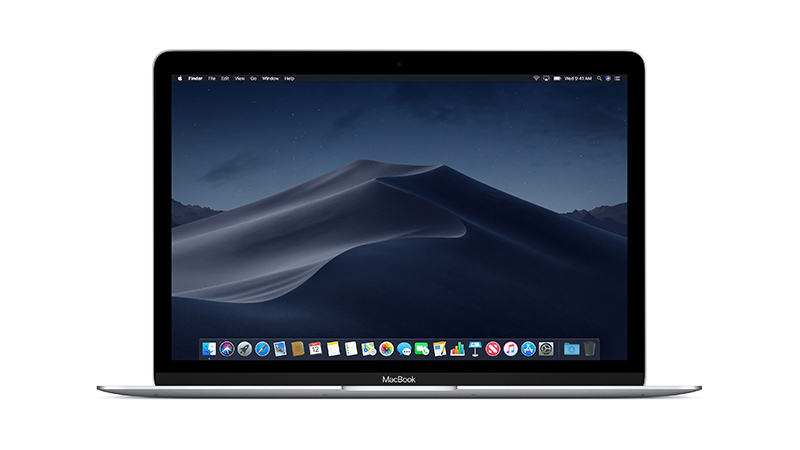 The MacBook is thinner and lighter than the current MacBook Air and features re-designed battery cells for longer battery life. A USB-C port combines several functions such as power, USB data transfer, DisplayPort, HDMI and VGA. 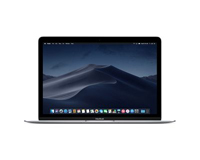 Lease the new MacBook from HardSoft today.